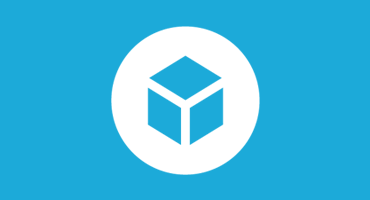 Back in June we asked you for your thoughts on Sketchfab. Over 700 people filled out our survey (which was really long, so thanks!!) and it took us a fair while to plough through all the data. What we found was humbling: your response was amazingly positive and you found Sketchfab truly helpful and enjoyable. Thanks! We also had a lot of constructive feedback, and many of your issues are already being discussed within our team. In fact we can use some more help with one of those, but more on that later. Let’s first share some of your stories! And this result is directly reflected in the next question: what other features would you like to see on Sketchfab? Now while discussing adding animation features with our team, we found that we had many questions about which types of animations to support, what kind of tools you’d require etc. And instead of just diving based on guesses, we were hoping to ask you one more time for your input: how would you use animation on Sketchfab? (don’t worry, this one is nowhere near as long as the original survey ;-). Thanks again for helping us to continue making Sketchfab even better!